Active lives are happier and healthier lives. That’s the thinking behind the Macca’s Junior Sports Grants program. Macca’s Junior Sports Grants aims to increase participation in junior sports and encourage the habit of a healthy lifestyle amongst young West Australians. Macca’s provide grants to schools or groups within Western Australia to provide basic sporting infrastructure for a school or sporting group for an activity which is likely to encourage kids to participate in sport. 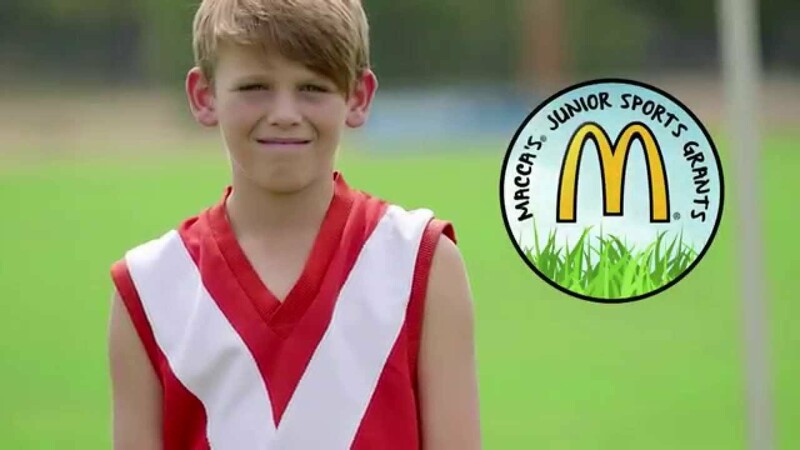 So, if your school or club is in Western Australia and requires equipment, uniforms or something else that encourages participation in sport, Macca’s are happy to help.